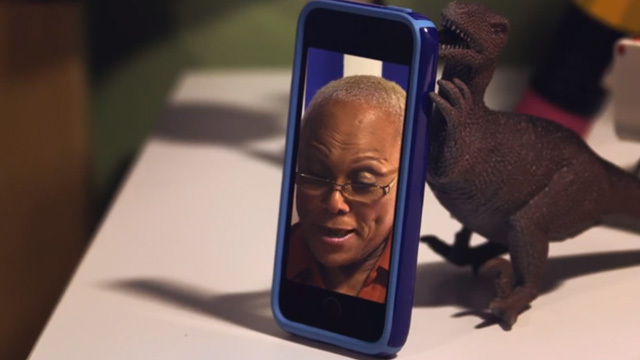 Hear the person on your video and speakerphone calls like they’re in the room with you. Meet CandyShell Amped for iPhone5s/5: the sound amplification case for over 2x louder & clearer sound with the military-grade protection you’ve come to expect from Speck. Forget fumbling with wires, extension cords, or extra battery power for bulky speakers. Even at bedtime, it’s time to #getamped.